The number of payroll departments facing the challenges of running multi-state payroll is increasing. From the growth in "virtual" companies that have no fixed offices to the rise of mixed local and remote workforces, it's no longer unusual for a company's staff to live in different states. Thus, managing multi-state payroll compliance is no longer just a challenge for the major corporations. Even small, home-based businesses are hiring remote employees. 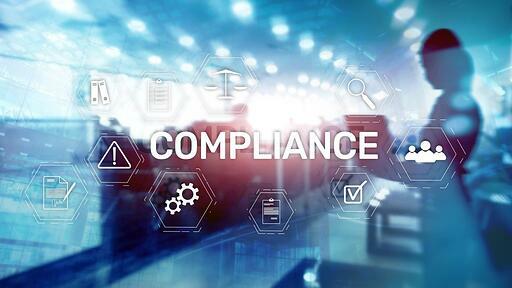 Here are the four top challenges to keep in mind to best manage your company's multi-state compliance requirements. #1 Understanding what triggers a multi-state compliance situation and specifying what jurisdictions are involved. If your office is in Texas and you have remote employees who live and work in states outside Texas, that's a pretty easy call. What if your office is in New York, where all your employees work, but most live in New Jersey or Connecticut? How about if you send an in-state worker to work for a day in another state? 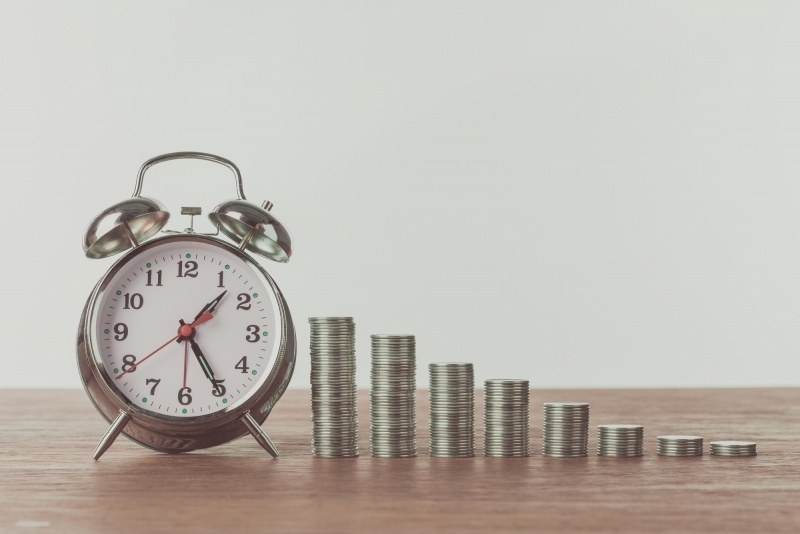 The truth is with the complicated mix of federal, state, and local tax and labor laws and regulations, employees who spend even a day working in another jurisdiction may have potential tax liability there. This is why professional athletes have such hellish tax filings; they have to file in every state they've played a game. The challenge on the employer side is that an action that triggers a tax filing requirement on part of the employee is also triggering legal compliance requirements of the employer. Even in-state employees who live in different jurisdictions within that state may be subject to a different set of tax and labor regulations if their local cities have passed applicable ordinances. Work with your tax and labor attorneys to clarify the criteria and process that determines when an employee triggers multi-state payroll classification and what jurisdictions are involved. #2 Specifying the full scope of laws in the other jurisdictions with which payroll must comply. Multi-state payroll compliance goes way beyond withholding rates. 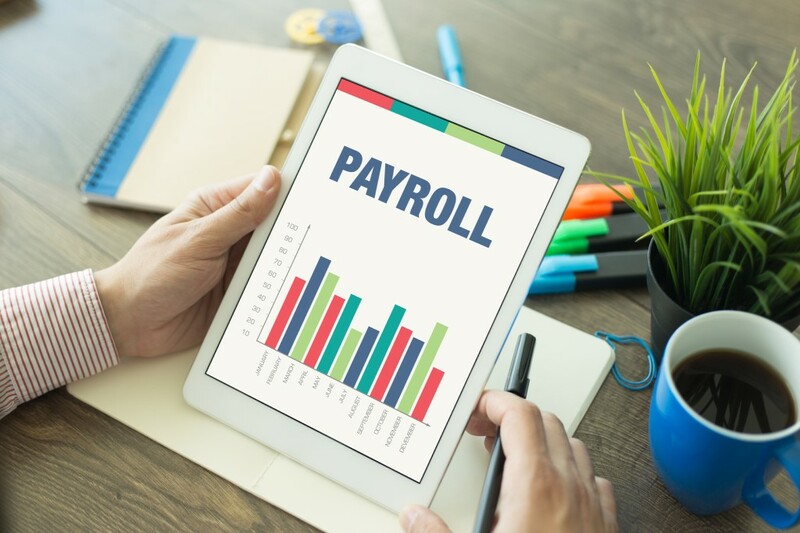 The payroll department also has to look into whether contributions or withholdings need to be made to state unemployment and/or disability insurance. 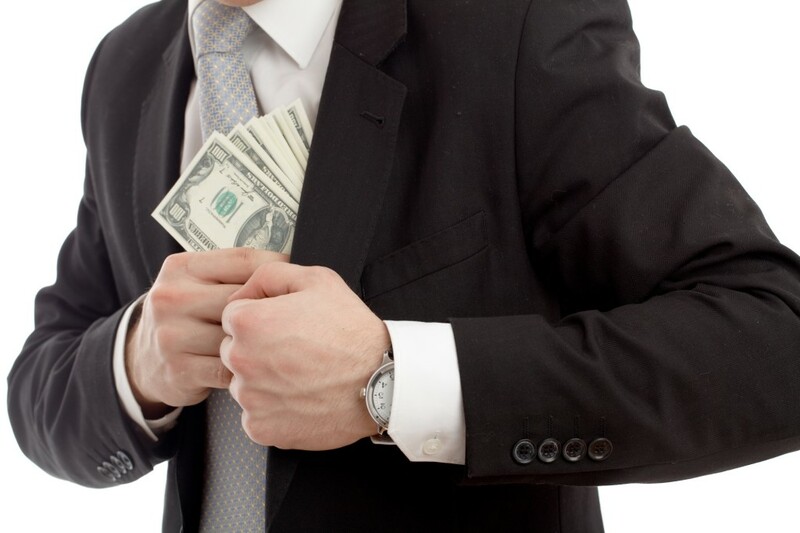 Each state also has its own set of laws about pay frequency and methods. Do they require direct deposit? Do they permit issuing exclusively electronic pay statements? #3 Are there any reciprocal agreements in place among the jurisdictions in question? Many states have reciprocal agreements that exempt employees who live and work in different states from having to file taxes in the state where they work. Instead, they need only file in the state where they live. In such cases, payroll still has administrative overhead to comply with the reciprocal agreement. For example, the company likely will have to collect a withholding exemption documentation from the employee. And of course, each state that has a reciprocal agreement has its own paperwork requirements. And of course, there's no multi-state agreement; any reciprocal agreement will be between two states. Let's say a company has employees working at a single location, but who live across four different states. If all four of those states have reciprocal agreements with work state, which is a big "if," then that's four different reciprocal agreements to manage. #4 Accurately tracking work time and complying with the state's wage and hour laws. Tracking time worked of employees who aren't onsite has long been a challenge. Mobile time tracking devices are helping to fill this gap. However, the time and attendance solution that uses that data and feeds it to payroll needs to be configured with the right legal rules for the right jurisdictions. Not every state defines exempt employees the same way, so an employee may be classified differently in different jurisdictions. Overtime and scheduling requirements may differ, regardless of whether exempt employee criteria are the same. A different future for multi-state payroll compliance? The Mobile Workforce State Income Tax Simplification Act is currently in Congress. The purpose of the act is to eliminate much of this multi-state compliance complexity. It wouldn't eliminate it, but the law would endeavor to create a more streamlined system for managing compliance, as well as narrow the criteria of what scenarios trigger a multi-state compliance nexus. That's the good news. The bad news is that a version of this act has been kicking around Congress since 2006, so no payroll department should plan on its imminent arrival. Until it becomes a reality, every company needs to direct technological, legal, and organization resources towards managing its multi-state payroll compliance requirements.